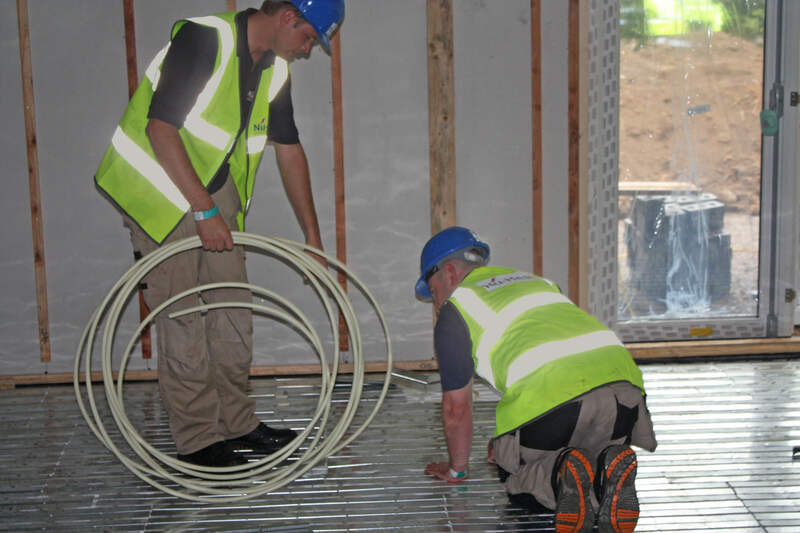 Nu-Heat recently joined forces with the BBC DIY SOS team and Children in Need for the design, supply and install of warm water underfloor heating for the ‘Big Build’ of The Spinney for Little Miracles, Peterborough. Little Miracles is a parent led centre, support group and charity for children with additional needs, disabilities and life limiting conditions. The centre runs a non-exclusion policy and many of the children that use Little Miracles have been turned away by other services that could not cater to their needs. The charity, which originally worked out of a small semi-industrial space, was required to vacate the premises and move to a new site where a 1970s concrete prefab stood. The prefab, which contained asbestos, was rundown and not fit for purpose needed to be completely demolished and an entirely new timber frame structure erected to create the centre. 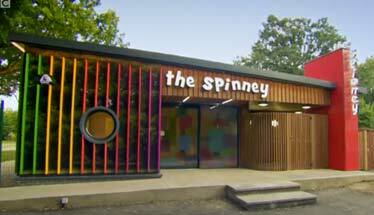 The ambitious ‘Big Build’ of The Spinney is the biggest to be undertaken by the BAFTA nominated DIY SOS team to date, who worked with the local community, trades and UK wide companies to fulfil and achieve the project. The underfloor heating system supplied comprised 1,925 metres of 14mm tubing (the equivalent length of 13,848 felt tip pens!) laid in diffuser panels with Knauf Brio board overlaid to provide a floating floor solution with excellent sound deadening properties. 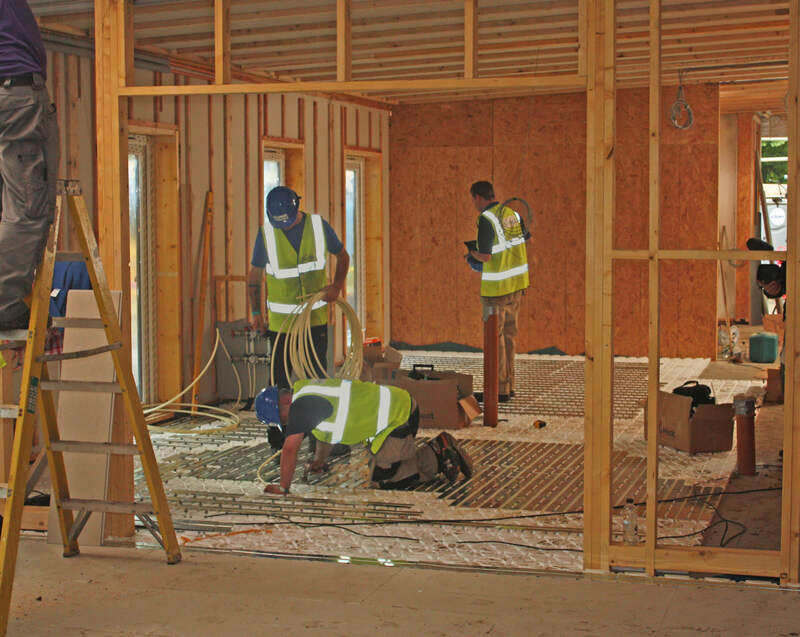 Nu-Heat worked with a number of other trades and the DIY SOS team on site at The Spinney to ensure that the full underfloor heating system installation ran smoothly and met the strict timescales of the fast paced build. “We are extremely proud to have been a part of Children in Need this year and the build of The Spinney which will allow many of the families in Peterborough to spend and enjoy precious time with their wonderful children in a warm, engaging and fun environment,” say Adrian Troop, Nu-Heat Sales & Marketing Director. 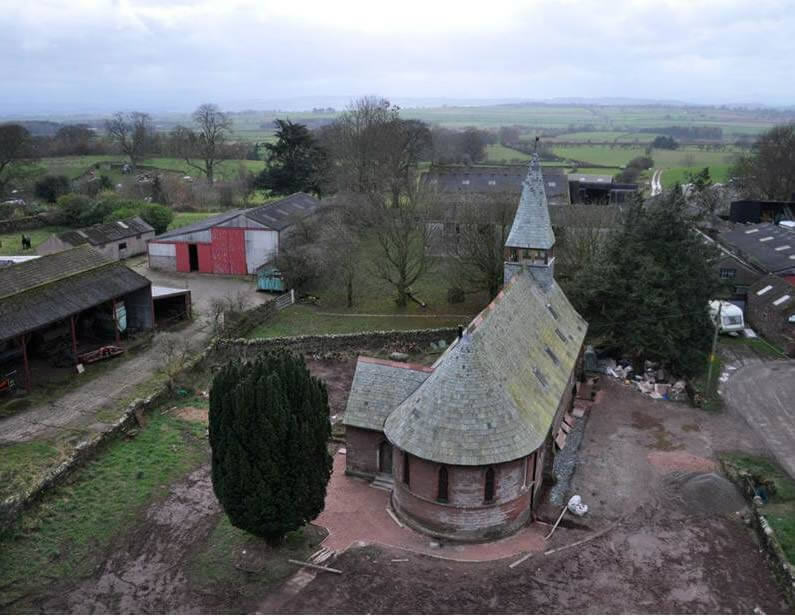 Presented by Nick Knowles, the nine day site transformation was shown over an hour long one off special on BBC1 8pm Wednesday 13th November and can be viewed on iPlayer. The Nu-Heat Commercial division deals exclusively with large and/or complex projects that require a detailed understanding of building services and the integration of multiple technologies. We will provide a complete, guaranteed system design and supply high quality products individually specified to meet the exact requirements of each project. The members of Nu-Heat’s Commercial Team have many years of experience between them of working with Nu-Heat products and helping architects and specifiers to achieve the most practical and energy-efficient systems possible. We are delighted to be exhibiting at Ecobuild again this year. We are on stand N3421 in the Northern hall so why not visit our stand to find out more about LoPro10®, see the solution in situ and pick up a product sample. Our reputation is built on our past projects. With this in mind we regularly showcase some of our most outstanding projects on the case study section of our website. 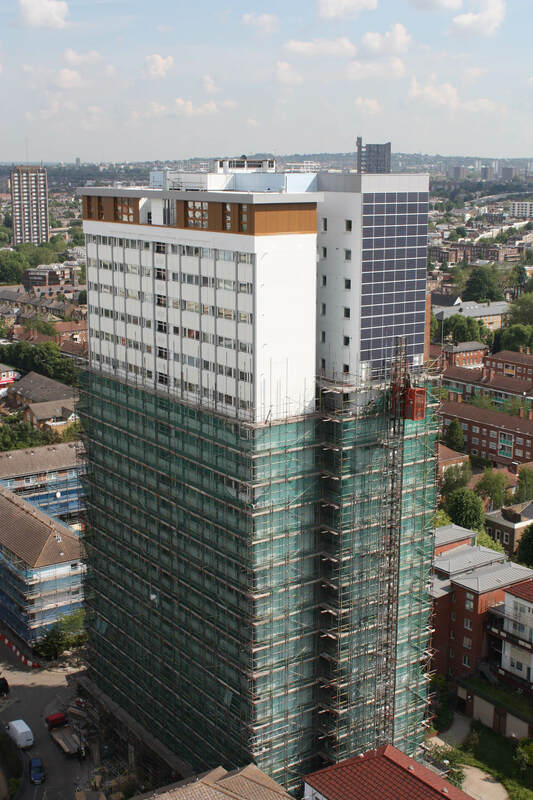 12 brand new apartments being built on the 24th floor of a group of 1960s tower blocks near Shepherds Bush, West London will soon be enjoying heat and hot water provided by air source heat pumps and solar thermal panels, designed and supplied by Nu-Heat. What support is in place for new renewables installers? Any heating & plumbing engineer thinking about taking the plunge into the world of renewable energy faces the challenges of learning about the new technologies and being able to supply an efficient system to customers. So what is available in the way of support for those who want to make renewables installation a really effective part of their future business growth? 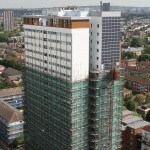 Nu-Heat has spent the last six months looking at what renewables installers need in order to offer a positive support package that covers all elements. Installer Rob Smith of BSP Services gives his insights into what this support has meant for his company. Installers tend to believe that the MCS is difficult to navigate and time-consuming to adhere to. MCS accreditation is, however, a valid requirement as it helps to ensure that renewable heating systems are installed to high standards and that the customer ends up with an efficient system. Nu-Heat helped BSP Services to achieve MCS accreditation and has since developed a relationship with MCS training provider, Easy MCS, to assist other installers in the same situation. Easy MCS provides MCS accreditation support and an MCS quality management system that contains all required internal and external procedures and paperwork. First rate design is absolutely crucial, both for performance and to ensure that a system meets the criteria of the Renewable Heat Incentive (RHI). Nu-Heat’s experience as a design and supply company can give new installers total confidence in system performance. Sizing is crucial with heat pumps and high level design support is available through Nu-Heat’s ‘Predictor’, a specialist software programme that ensures the correct heat pump is specified. 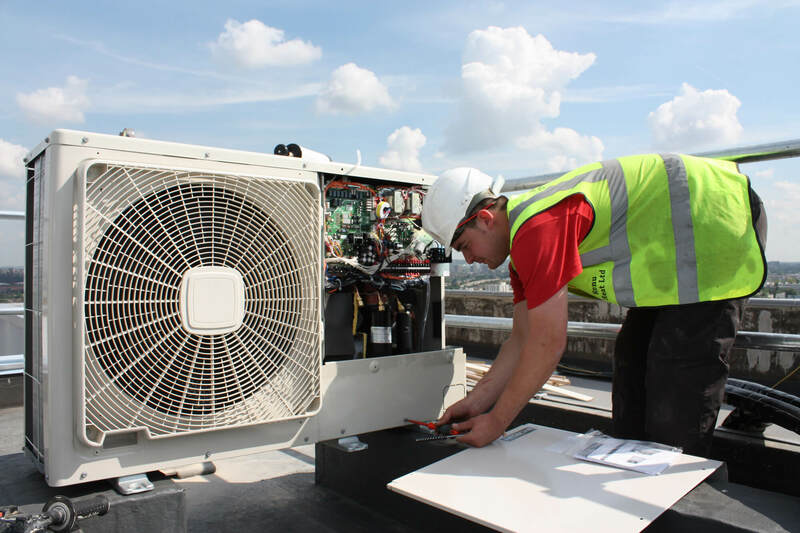 Free technical support is available throughout the installation period and when a system is ready, Nu-Heat offers inclusive commissioning support, including inspection of heat pump system prior to MCS inspection. Handover is an important time as it is crucial that customers are comfortable with the operation of their new heating system; therefore, Nu-Heat supplies installers with a comprehensive customer handover pack that fulfils a large part of the MCS requirement for each installation. 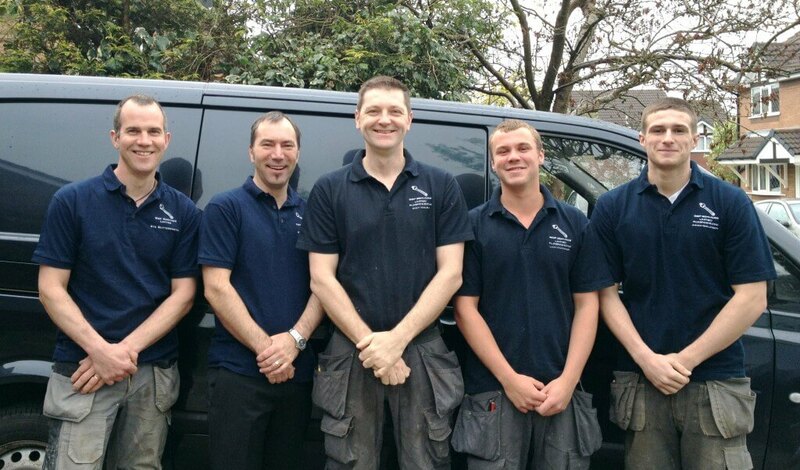 All sales staff involved with technical support have now been trained to an even higher technical level than before and have gained experience with the more complex technical issues associated with renewable systems and the MCS, and installers now have a direct telephone number for their account manager. Particularly for an installer starting off down the renewables route, it is useful to know that support is available from the word go. Field Sales Managers (FSM) will meet with installers to discuss all aspects of renewables, from training and accreditation to legislative issues. When the installer has achieved MCS accreditation, the FSM assists them in finding new business and supports them through the first install, from initial discussions with customers to commissioning. A bespoke referral system matches enquiries for installation to a local installer with a proven track record. This is a two-way partnership, and as these customers increase the number of systems purchased from Nu-Heat, they can expect to receive more referral work. Rob Smith says that the support he has received gave him a real kick-start to get into the market. He sees a bright future in renewables and is pleased to be trained and accredited at this early stage, ready to handle increasing enquiries as the market grows. 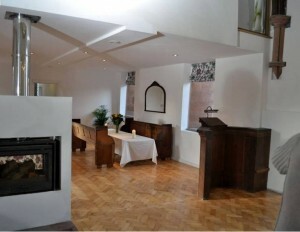 Dr Philip Evans and his wife Joanne bought Grade II listed St. John’s Church, in Gamblesby, in 2009 after two years of searching for a renovation project. The property uses an air source heat pump, supplied by Nu-Heat Underfloor and Renewables, to feed a low temperature heat emitting system. Nu-Heat specified and commissioned the air source heat pump to ensure exceptional seasonal performance. “My main motivation was to install a system that would be cheap and efficient to run but also affordable. An air source heat pump seemed the best balance of initial capital outlay versus efficiency of performance. Since our location does not offer mains gas connection it meant that oil, LPG or electricity were the main contenders. Achieving running costs on a par with mains gas was also important,” says Philip.